Let’s bring in something new… something interesting… something that satisfies your soul and brings joy to your audience. Have something written that you want to share? Maybe a poem, maybe a story? This will serve as the perfect platform for you! 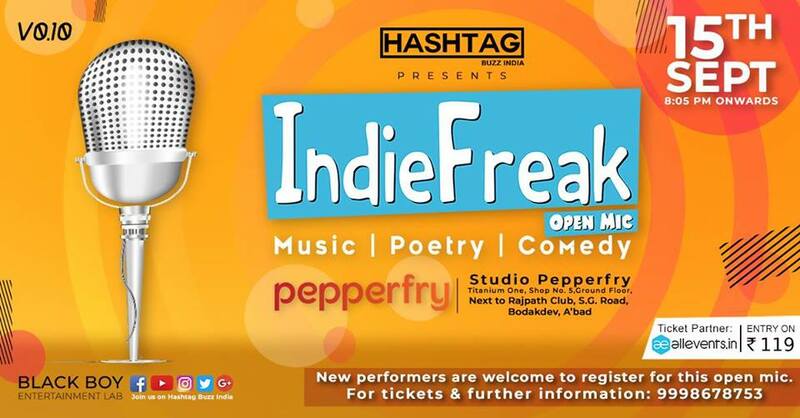 Hashtag Buzz India brings to you the 10th volume of IndieFreak Open Mic!